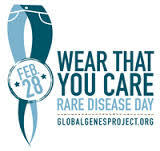 February 28th is Rare Disease Day! As man y of you know, today (February 28th) is Rare Disease Day. A special day dedicated to raise awareness about rare diseases and their impact on patients’ lives. This day is special for Nutricia Metabolics because so many of the families we serve are touched by rare disease. Many of the medical foods that we make are used by individuals with a rare disease. Our goal is simply to improve lives through medical nutrition. 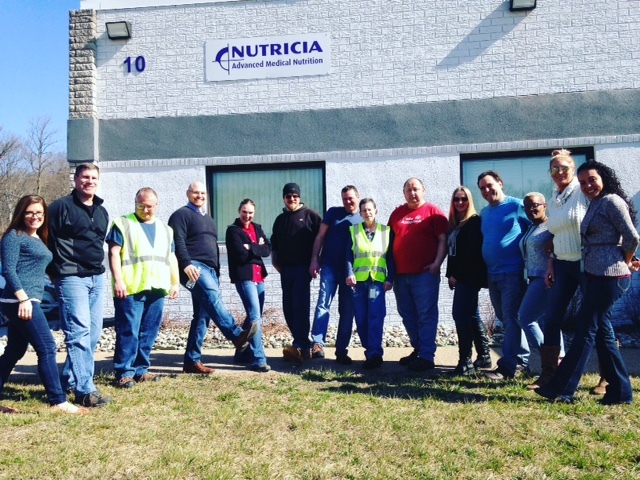 This year Nutricia is supporting the Global Gen es in their “Wear That You Care” campaign where participants wear their favorite pair of jeans to promote awareness. 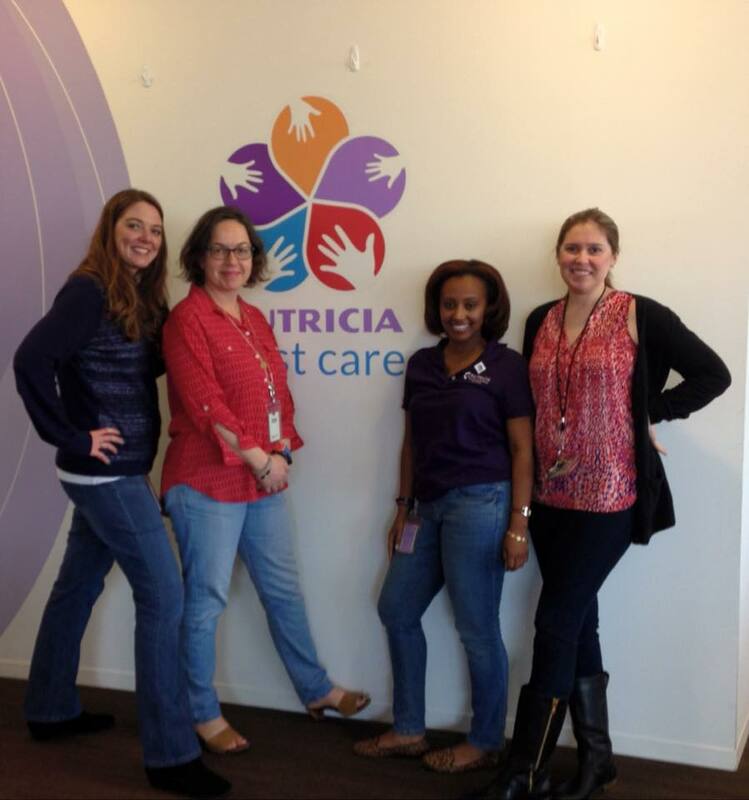 We asked Nutricia and Danone (our parent company) employees to show us their jeans to raise awareness and show support! Here are a few of our employees showing their support. 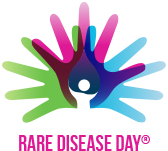 We hope Rare Disease Day 2017 helps raise awareness for rare diseases. Individually, each disorder is small but together, those affected by rare disease form a strong, united group that we are proud to be a part of. For more information on how to get involved, resources, and a listing of events, visit https://globalgenes.org/. Previous PostRare Disease Day is Coming Soon!Next PostCreate a Custom GMP-based PKU formula!